TSE – 20 years oF experience. The TSE Group was founded in 1996. 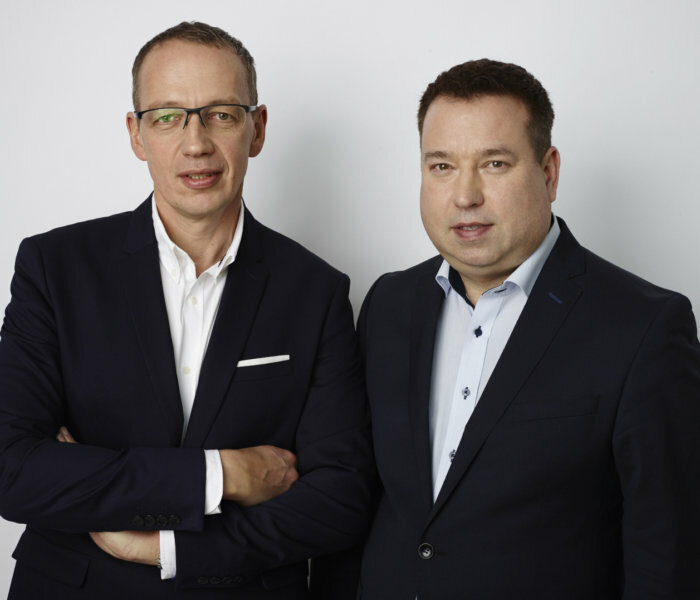 Its founders and co-owners were, and still are, Łukasz Kubiak and Piotr Basek. 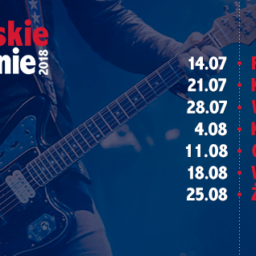 TSE was one of the first companies, which offered technical support on events in Poland, and thus we have co-created the Polish market of stage and event technology. We were one of the first companies to operate outdoor laser shows, which were a new trend and a sign of modernity. TSE was also the first company to introduce smart lighting equipment to the Polish market. We are growing and accommodating to the needs of our customers at huge music events, concerts and club events. The development of the MICE industry in Poland was another turning point for TSE and that’s why we expanded our product range. Apart from professional stage lighting we invested in multimedia, sound systems, roofs and stage elements. THE STRONG POINT OF TSE IS NOT ONLY THE BEST WORLD-CLASS EQUIPMENT, but also experienced specialists who operate this equipment. They are creative, passionate people who work on modern computer programs and constantly seek new solutions and challenges. Today, TSE is one of the largest companies in the lighting and sound industry. We have a 2,500 m2 warehouse with stage and multimedia equipment. Our continuous investments in modern stage technology and our high-class specialists guarantee TSE’s growth and make us confident, that we can operate all types of events in Poland and abroad. Our experienced project managers and engineers will tell you what equipment will be perfectly suited for your event and budget. They will analyze the project, client’s goals and all other issues in order to organize a high-level event. We operate hundreds of events a year, we know all about the new trends and we adapt our projects to them. Experience in stage production, creative employees, comprehensive event technology services, huge warehouse with equipment and modern audiovisual solutions are the strongest points of TSE Group. 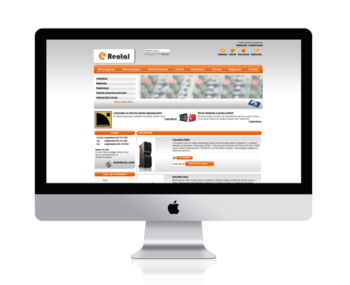 Visit our rental website. We provide reliable equipment and professional service. Systematic investments in new equipment allow us to be the leader in terms of technology, as well as the amount of the equipment we own.Check out our rental offer. Integrated solution for rental, production and event logistics companies. A program which allows to make visualizations of lighting and architectural projects. A commercial software application used to draft 2 dimensional and 3-dimensional models. A program used to calculate the brightness of a projector, the size of the screen and optical parameters. An acoustic stimulation program used for 3D modeling. Real time control and monitoring of surround systems. Scenes from behind the Stage from TSE Group.